Contact No: 9659690965. Hang your Garments products in more attractive manner. 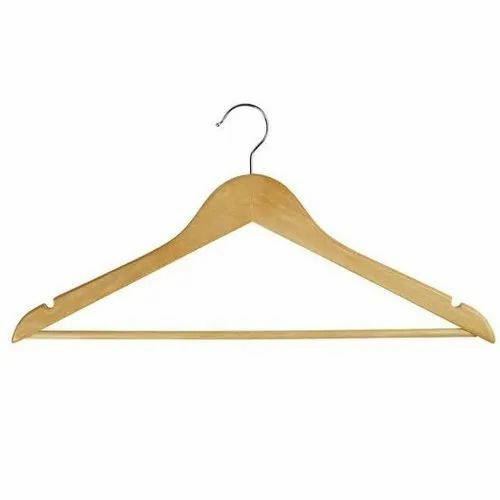 Hang your Garments products in more attractive manner.